2. Chemistry. to combine (constituent elements) into a single or unified entity. 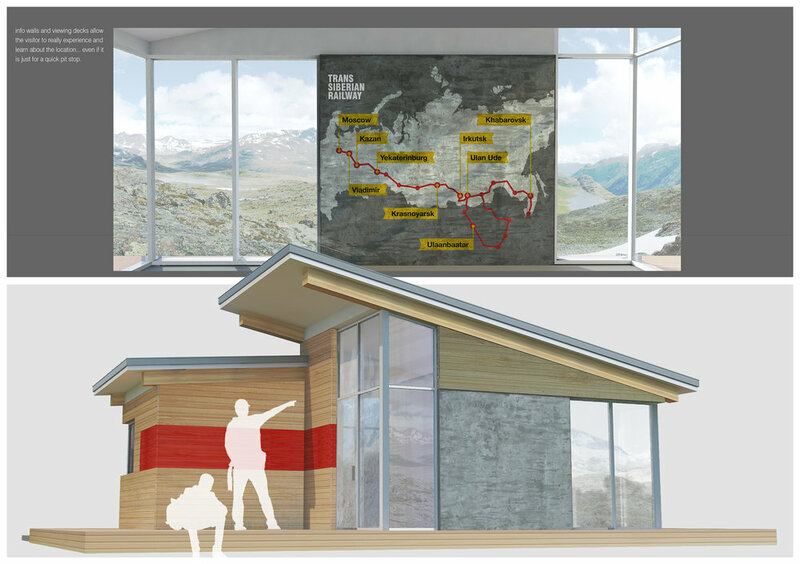 The Trans Siberian Pit Stop design competition is completed! 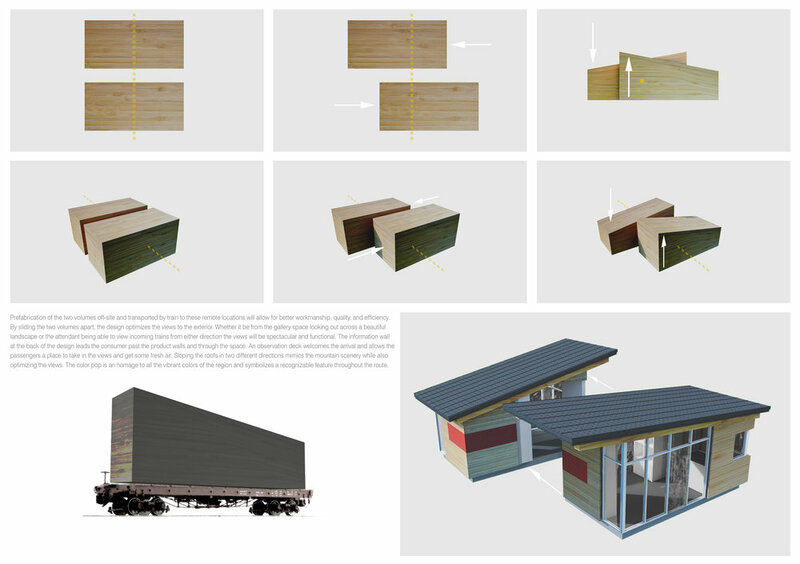 We came up with a dual prefabricated structure to be assembled once it was trained to its remote location. With size constraints of only a 24'x24' site, we needed to be crafty with space. 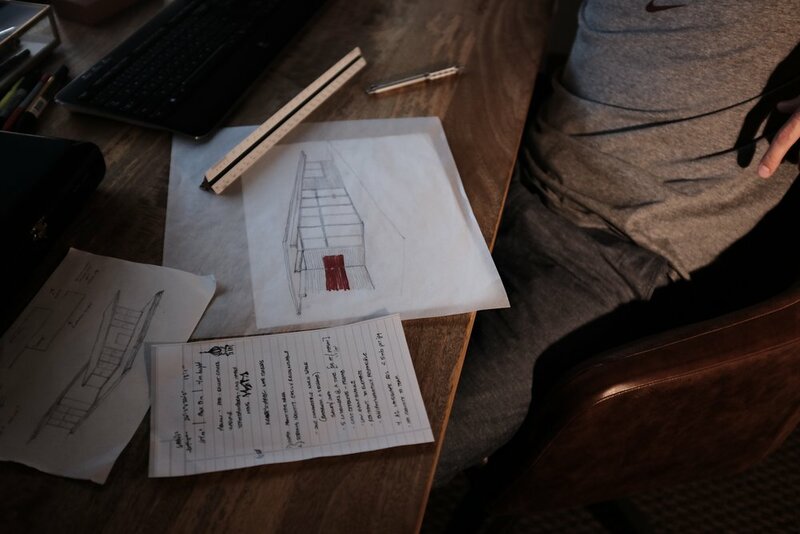 The concept we came up with (synthesize) was imagined as a design that would combine itself beautifully as well as hold its own in the harsh and beautiful arena of the expansive railway system stretching 6,152 miles from Moscow to Vladivostok. The design needed to be replicated up to eight times in different locations along the railway. 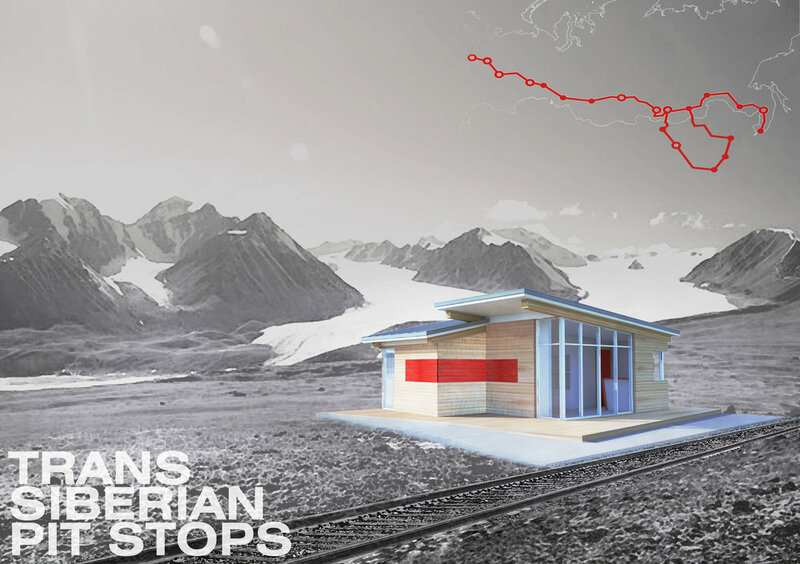 We chose to pay homage to the architecture throughout the region with a pop of bright red, juxtaposed angled roofs to mimic the mountains, and the classic natural wood siding. The two structures were slid apart from each other to maximize the views and create exterior observation decks. Fun stuff! 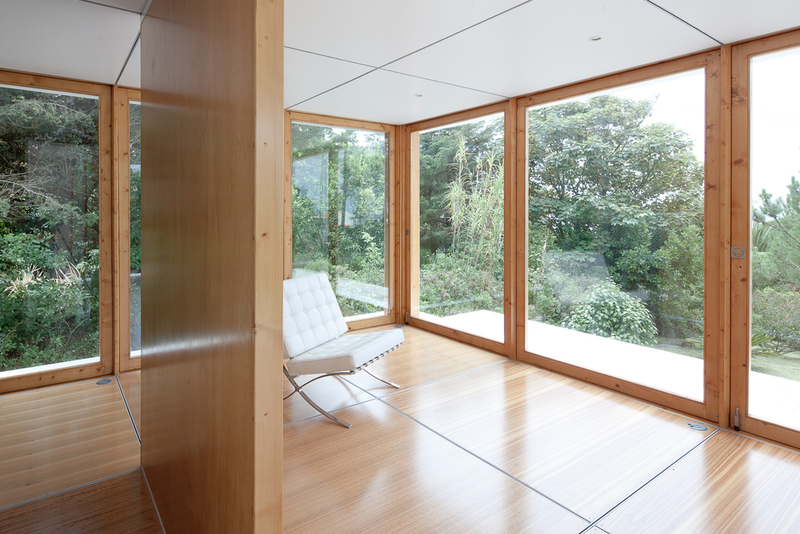 MIMA HOUSE offers prefab customizable floor plans for multifunctional space design and minimalism ideals.